Visura offers a diverse program of photography Scholarships, Grants, Consultations, and Open Calls to our members. In partnership with publications, brands and other leading institutions, Visura empowers content creators with opportunities to further their work, vision, and career. Hey there. As of 2019 we are no longer offering our consultations to focus on energy on other career development programs. 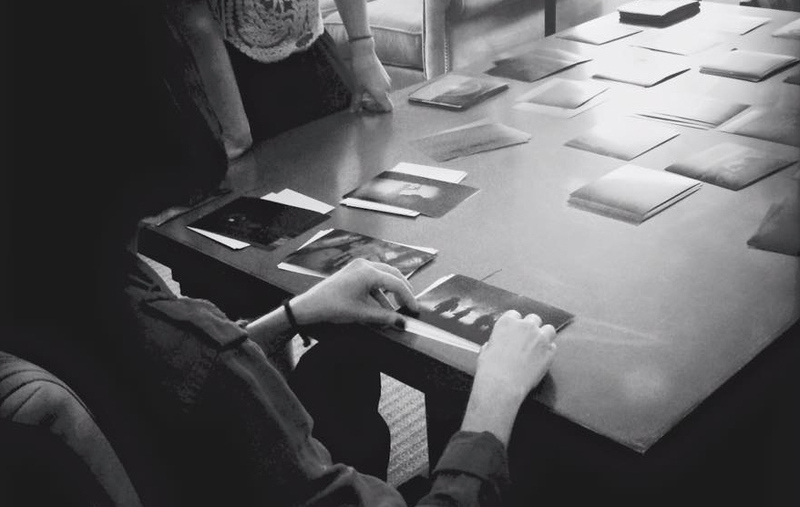 A 60-minute one on one portfolio review + career advising session with a photographer, filmmaker, editor, curator, educator, producer and/or creative or art director. The hourly rate is $80.00. 3. Online via skype or google chat. In-person meetings are held in NYC. • Work on the edit and sequence of a project, essay or portfolio, whether for a personal project, job, website, grant, book or exhibition. • Narrowing down images to create a cohesive presentation. • Review a long-term project or essay to discuss strategy and solutions to enhance the presentation in order to improve the project as a whole. • Review videos to discuss strategy and solutions to enhance the presentation in order to improve the project as a whole. • Discuss your needs and goals in order to further your work, vision and career. • Discuss any future story pitches and ideas, and ways to improve presentation, execution, and strategies to develop these new ideas and projects. A picture editor, also known as a photo editor, is a professional who collects, reviews, and chooses photographs and/or illustrations for publication in alignment with preset guidelines defined by a publication or creative firm, respectively. Each publication or firm have their own set of guidelines. A photo editor helps the talent with the presentation of his or her portfolio, project, story, essay or series. For students and emerging photographers, a photo editor can also offer guidance and direction as to how to further your work and career. For businesses who are looking for photos for their website, magazine or other sources that require images—a photo editor can research images using Visura's Database and their own personal list to find a photographer or projects or stock images that fit your company's goals, needs, schedule, aesthetic and guidelines.